Searching for a team building activity? 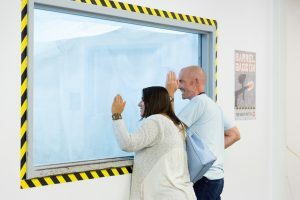 Tired of the same old boring company event? Take the company out and feel the rush of paintball! Indoor paintball is perfect for all ages and allows all players to be competitive regardless of their particular athletic ability. Groups will quickly learn the importance of communication, problem solving and decision making as a team. Playing paintball is a great way to improve the ability to think on the go and make quick decisions. Parties may cater in food, order pizza, bring snacks and non-alcoholic beverages. All rental equipment is provided to ensure a fun and safe experience for everyone. Extra protective gear is available for rent upon request. Players may choose to upgrade their experience with combat jumpsuits, vests, gloves and more! Want to play paintball but are worried about the sting? 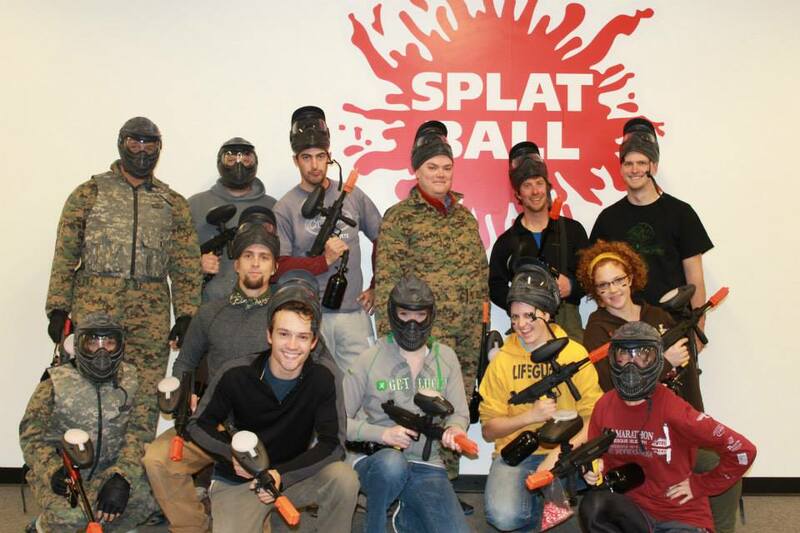 Low impact paintball is perfect for all types of parties! Splatball specializes in true low impact paintball equipment. Not only are the paintballs are smaller, lighter, more fragile but safer and of course more fun! 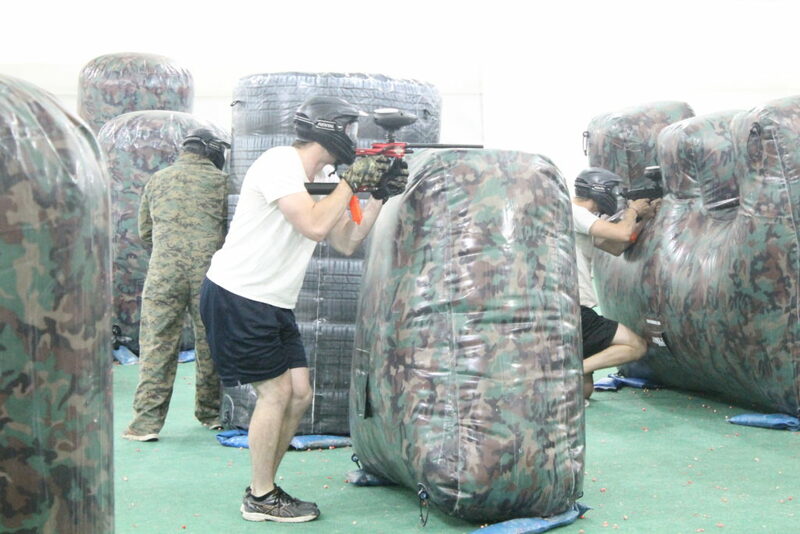 Please call us at 612-378-0385 with any questions you may have about booking a company paintball event.